That's Meconopsis betonicifolia and Dryopteris affinis 'Cristata'. Yes, I said knowing full well that I knew the plant, but not the Latin name. 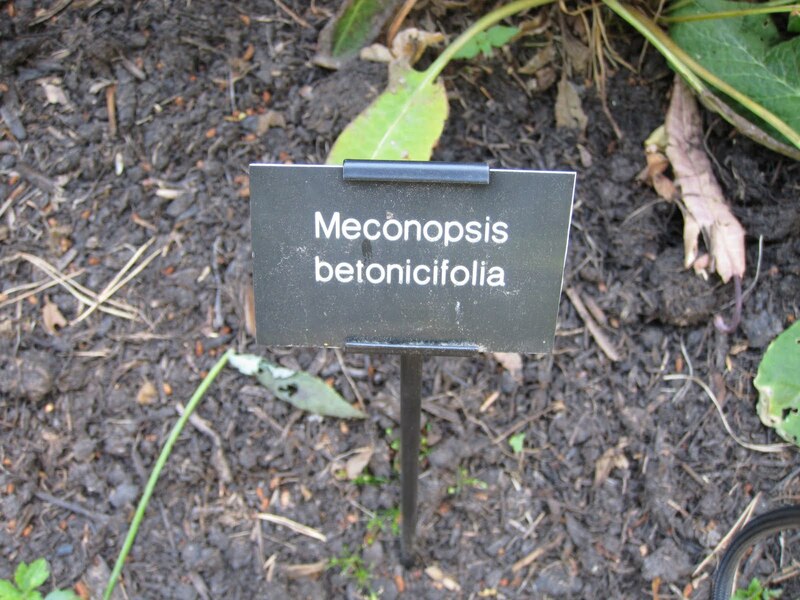 British people know botanical Latin. 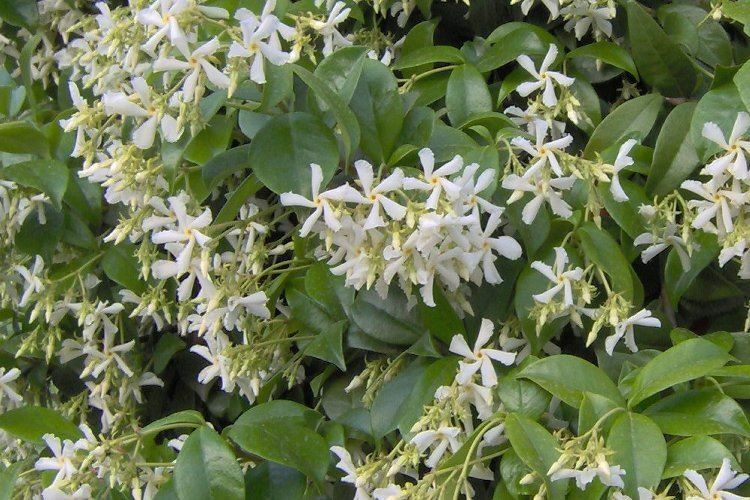 In fact, they don't know the common names of plants. 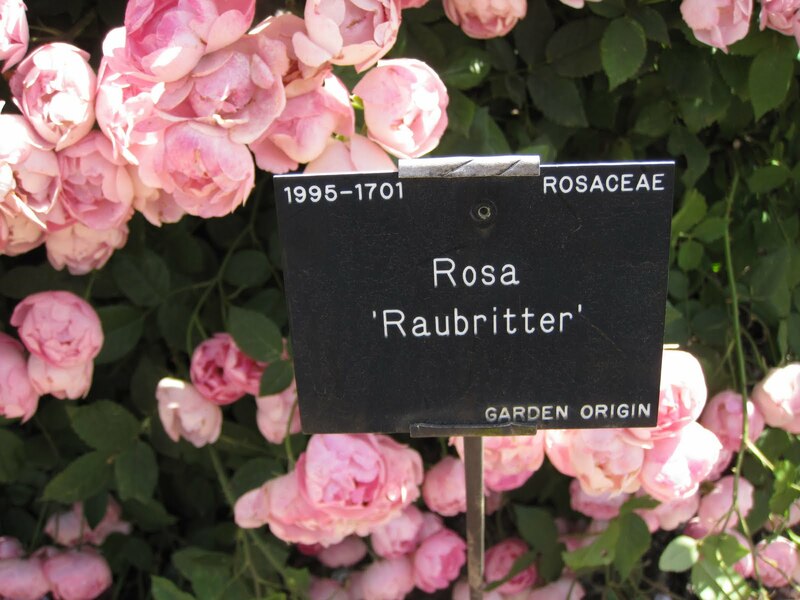 We (Americans) trip over the Latin pronunciation of plant names and Brits glide over them like skates on ice. 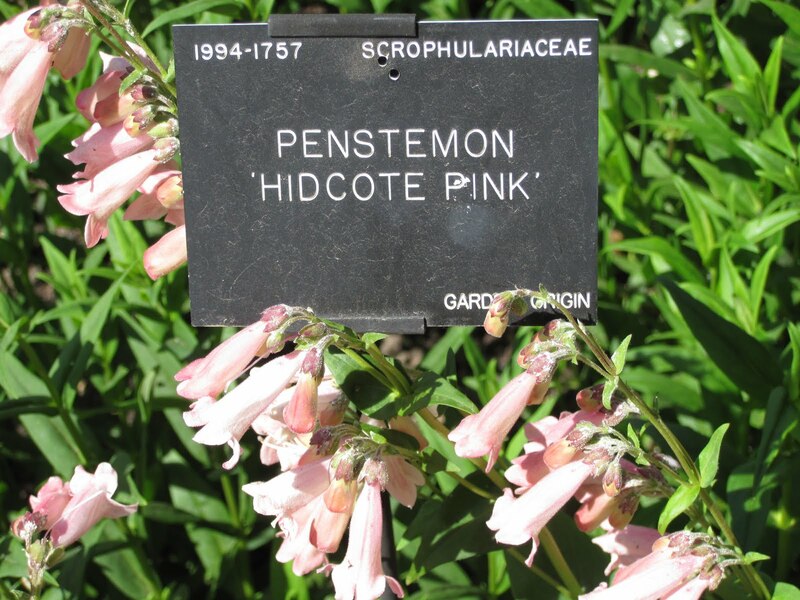 The British once ruled the world, but this fails to explain why non-horticulture people (those ordinary folks), know only the Latin names of plants. Being extremely jealous of this seemingly painless facility, I was determined to figure out why. 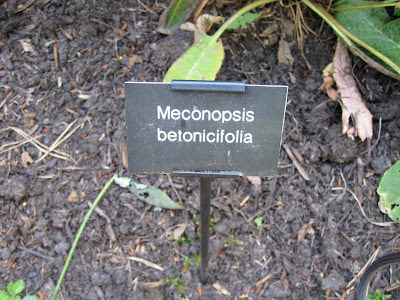 Go to a garden in Graet Britain and read the plant labels. 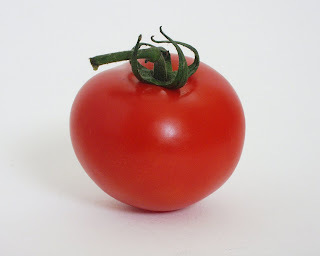 On the Latin name is given. 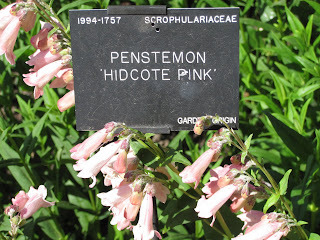 Go to a nursery in Great Britain and read the plant labels. Only the Latin name is given. There is no common name on the label. At first I thought it was too late for me to change my ways. But the longer I am here, the more I identify plants by their Latin names. It's like learning a foreign language in the classroom and then actually going to the place and speaking the language. Instead of translating what you hear, you begin to think in that language. I might start to think in Latin, at least when it comes to plants. 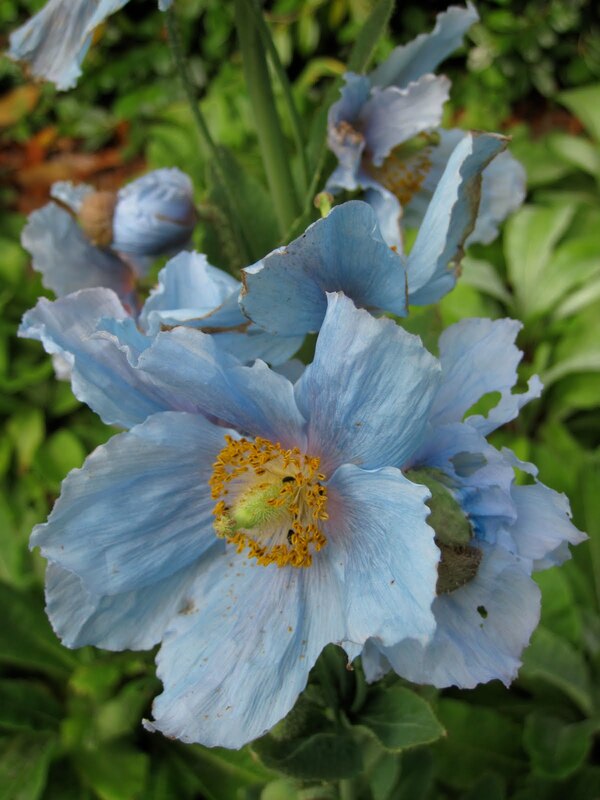 The name Himalayan blue poppy will never cross my lips, only Meconopsis betonicifolia.